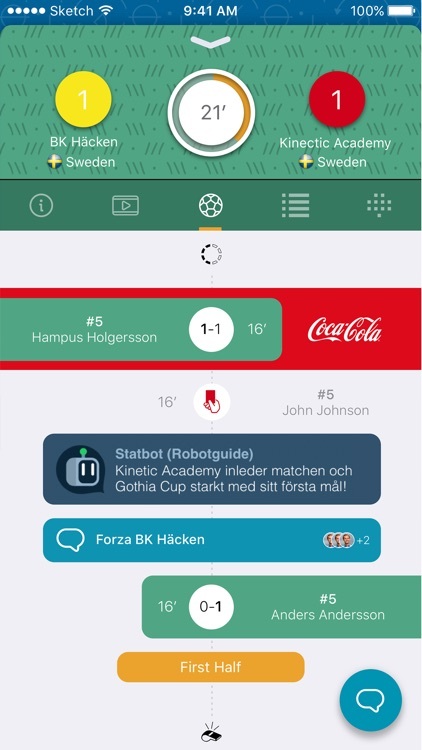 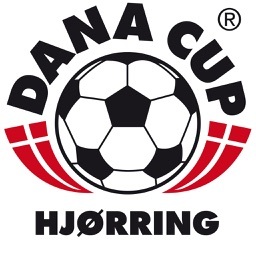 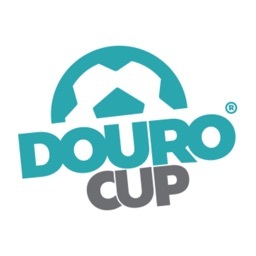 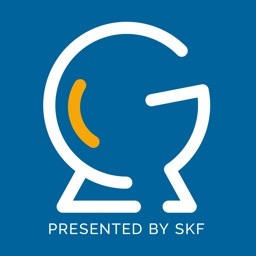 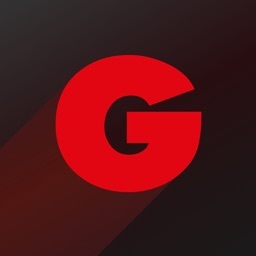 This is the official app for Gothia Cup. 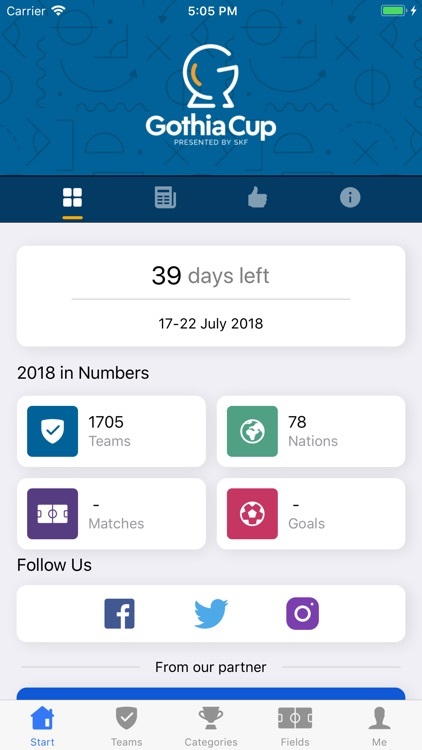 With this app you have the best tool to follow the tournament. 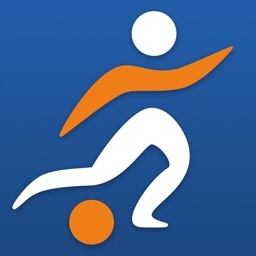 You have the entire game schedule, all the team information and live results from every game. 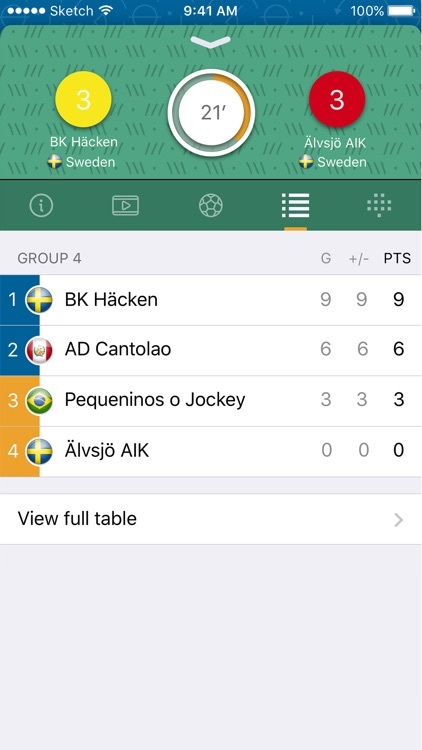 You can even see who scored. 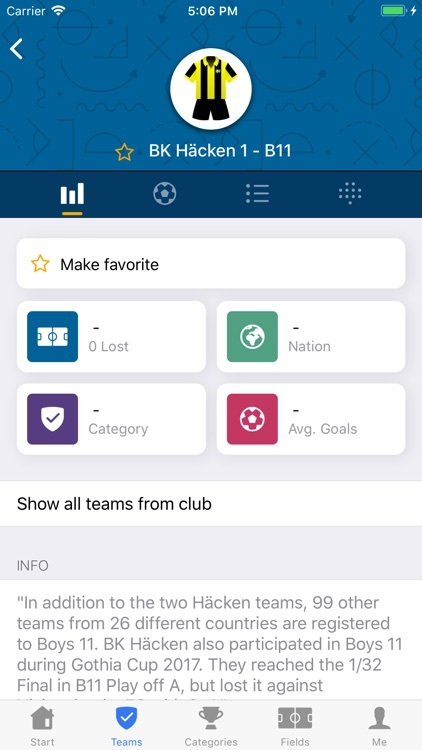 Follow a team to get notifications of the results after each game. 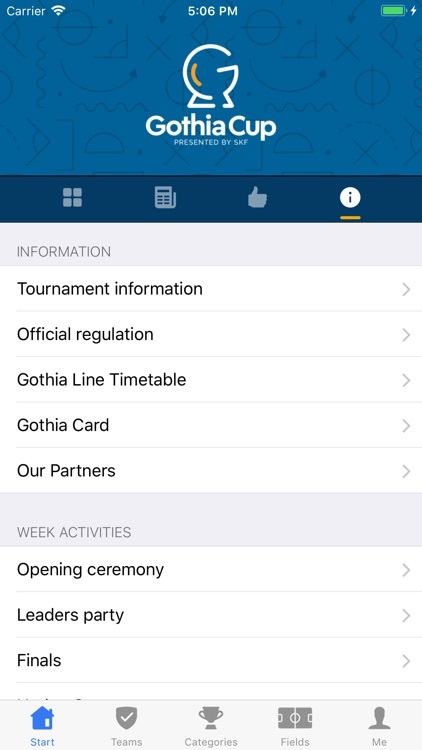 You will find the tournament regulation and information, the week program, the latest news, videos and much more.